Right next to the Maison symphonique, this new space is an extension of the OSM’s mission to promote classical music, educate and entertain. This completely free venue allows visitors to explore the rich history of the OSM and learn more about this vibrant, modern and visionary orchestra. The Espace OSM will host various events and temporary installations that will provide myriad opportunities to bring the Orchestra closer to its audience and the community. As they move through the Espace OSM’s various areas, visitors get an experience of the OSM beyond the concert hall. In the Cœur vibrant, located in the heart of the Espace OSM, you are invited to discover exciting interactive projects and various temporary installations by local artists, along with digital or audiovisual works on the Orchestra, classical music or other music-related art forms. As well, a wall dedicated to the OSM’s extensive journey traces the history of the Orchestra through the decades, with additional information for visitors available on tablets. Other archival material, including excerpts from OSM concerts, is also available to the public. Another planned feature is topical OSM-related content, which will offer visitors the opportunity to find out about upcoming concerts and enjoy exclusive content that showcases our musicians. You can also check out the various thematic playlists of recordings by the OSM and then continue listening at home on Spotify! And before you leave, make sure to rediscover the plethora of awards garnered by the OSM over the years. 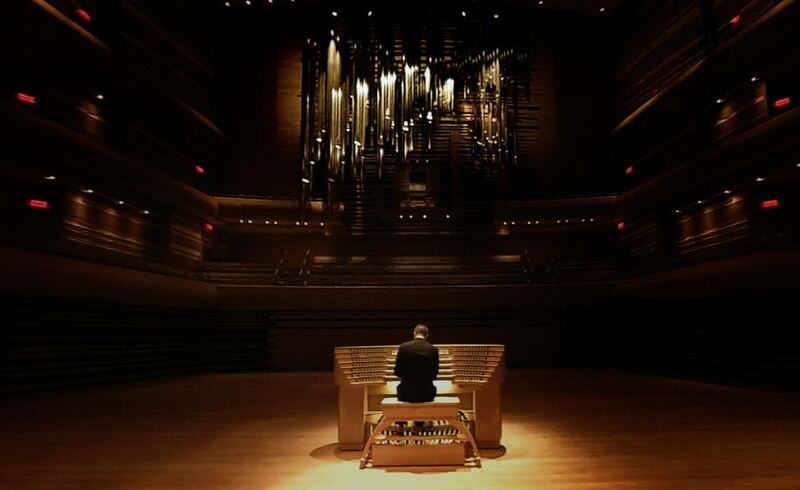 The Orchestre symphonique de Montréal presents Innere Musik, an immersive portrait of the Grand Orgue Pierre-Béique. Let yourself be transported by Johann Sebastian Bach’s Fantasy and Fugue in G minor And follow the trajectory from the console through the 6489 pipes of this massive instrument! On April 30 and May 5, the Canadian Space Agency is joining forces with the OSM to put on a free event at Espace OSM before the concerts Holst: The Planets. 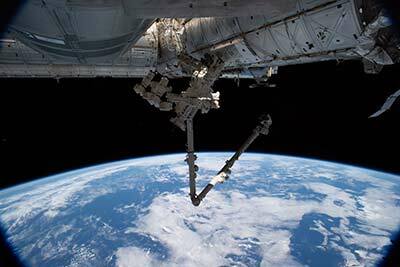 Watch Earth from the International Space Station and discover this fabulous orbiting lab in a spectacular virtual reality demonstration. All are welcome.